In this section I am going to play all the video games released for the home consoles in 1980 (and few what were released maybe a year later – it is not easy to find the exact release dates for all these games). I had to split this section into two parts. 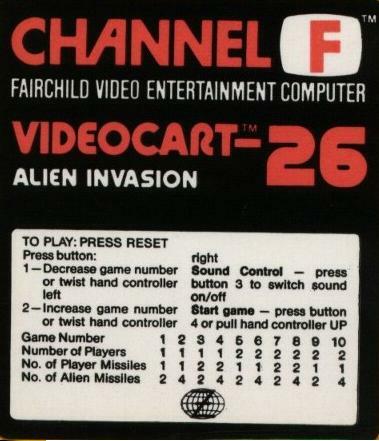 In the first part I will play games for Fairchild Channel F, 1292 Family Consoles and Magnavox Odyssey 2 consoles. 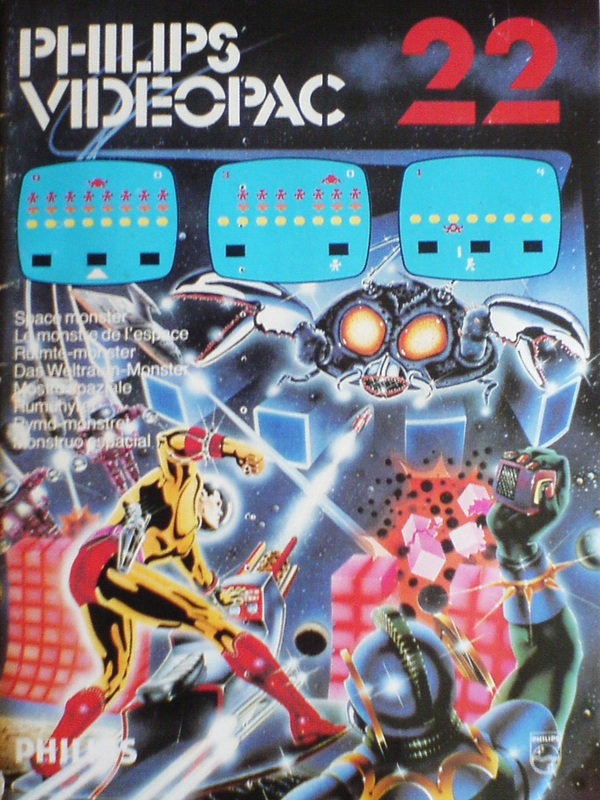 In the second part I will take a look at the games for Atari 2600, Bally Astrocade and Intellivision consoles. Fairchild Channel F – first, to get done with Fairchild Channel F (re-released by Zircon), I decided to play all the games released in 1980/1981 by Fairchild and Zircon. It wasn’t huge challenge, there were only 5+1 games to play (one was actually a homebrew what was released in 2009). And then again, it was a challenge – all these games compared with games for the other systems in 1980 were horribly aged! But just to get the idea, I played them all! And after playing all these 6 games, I could only recommend to try two of those – Alien Invasion and homebrew game Pac-Man (was actually not released before 2009). Alien invasion is a clone/port of Space Invaders and Pac-Man is a homebrew version of Pac-Man for the Arcades. 1292 Family Consoles – same story as with Channel F – not only were all the games aged, it was hard to find the exact released dates and I decided to play all the remaining library! And there were not many, also only 6 more games released after 1980 (or somewhere around 1980). And to be honest, none of them is worth to waste your time! Better skip it! 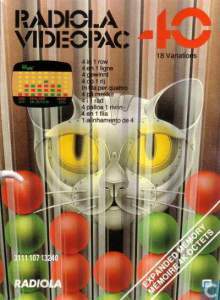 Magnavox Odyssey 2 – 1980 was a really quiet year for Magnavox Odyssey 2/Philips Videopac. Most notable release must be the Space Monster (Alien Invaders Plus) – which is another version of Arcades Space Invaders. Slightly modified and quite enjoyable. In Space Monster the player controls a robot inside the mobile laser cannon, which is used to attack the enemy robots. The Merciless Monstroth (an eye shaped enemy that constantly moves back and forth across the top of the screen) leads the invasion force of 8 robots. Each robot has a cannon and is protected by an indestructible green shield. The shields constantly move back and forth giving both the player and the enemy the opportunity to fire. It is a catapult/tower attack game, where your mission is to take down your enemy’s tower and catapult! 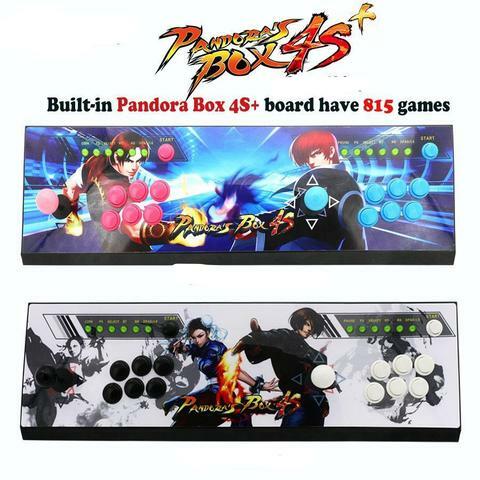 It is a fun two-player game – unfortunately you cannot try your skills against the computer! But still definitely one of the best games for the system! 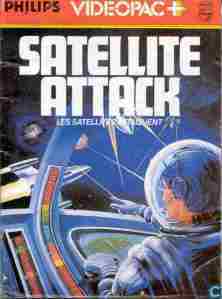 Satellite Attack is another fun Asteroids-like space shooter. But it plays a little differently – you can’t always choose what you are going to shoot. Every time you move your aim moves clockwise! And that actually makes this game even more enjoyable, like a little twist to the gameplay. One of the best games for the system! K.C. 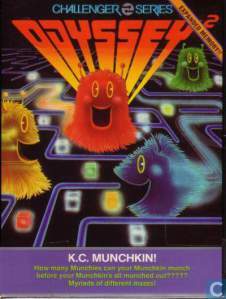 Munchkin is a Pac-Man-like game, which due to similarities was even sued by Atari and the production was ceased! 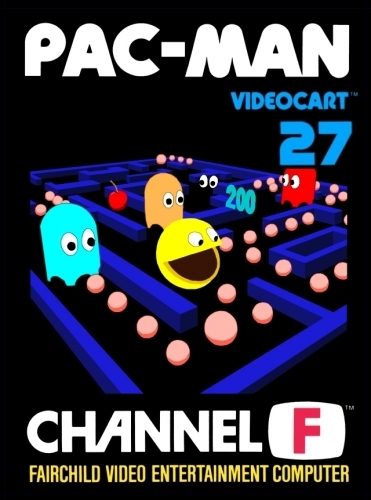 Some people would say – yes, it’s a ripoff, but it’s actually better than Pac-Man! I am going to use my privilege and let you to decide, which one is better! 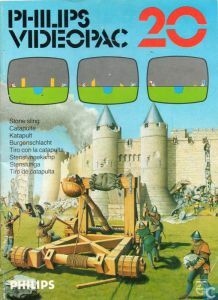 Definitely one of the all time best games for Magnavox Odyssey 2 / Philips Videopac G7000! 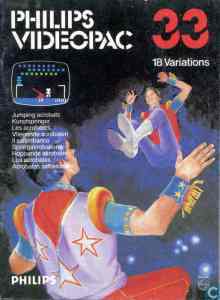 Jumping Acrobats is a port of Arcade game called Circus. You may ask, what is this game doing here, in this list? And I can answer – out of all the different versions (including the original), this is the best version of this game so far. It has smooth and responsive gameplay, it has colors and it has death picture! Other than that, its just a fun game to kill your time with! 4-in-1 Row is a fun puzzle game! You can play it against the computer or against your friend – your aim is to line up 4 pieces horizontally, vertically or diagonally. Pieces will be dropped from the top and they will fall until they reach the ground or touch other pieces, so you can’t put your pieces everywhere. Recommended for puzzle game fans, but even I enjoyed it – and I don’t like puzzle games that much!